As of fall 2017, 315 Florida schools met requirements for the HealthierUS School Challenge: Smarter Lunchrooms. 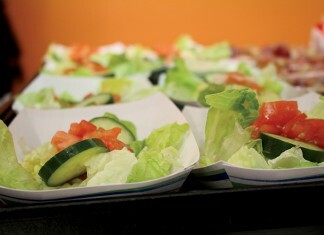 School nutrition employee attests to fresh food benefits. 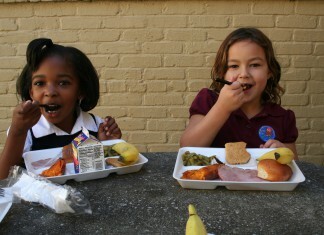 Farm-to-cafeteria opportunities make for healthier, happier students. 2020 Vision aims to bring more local food products into schools. Local produce on school menus leads to more students learning about agriculture. Alabama students enjoy state-grown sweet potatoes, watermelons, satsuma mandarins and apples, all through the Alabama Farm to School program.